SweeTango’s distinct taste and quality stem from careful breeding, expert horticultural practices and carefully selected growing locations. Apple breeders at the University of Minnesota crossed Honeycrisp and Zestar! to create SweeTango. SweeTango is crisp and sweet, with a lively touch of citrus, honey and spice. SweeTango is a blush apple with deep red coloration over a yellow breaking background. SweeTango is a managed apple variety, which means only licensed growers such as Tangara Nursery can produce the fruit. 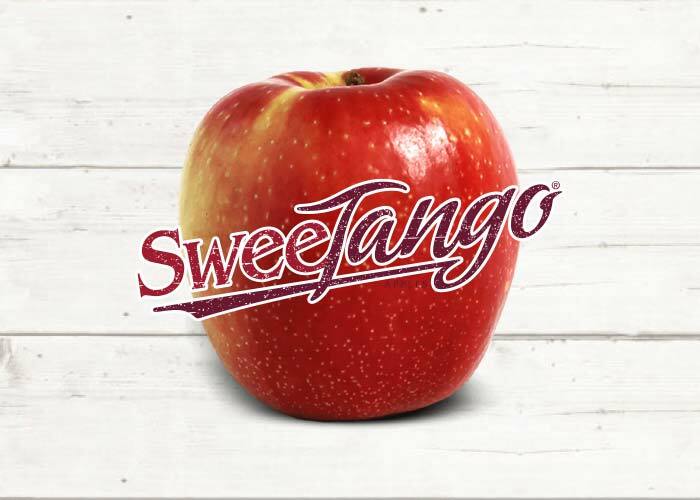 We ensure that SweeTango apples are produced using only the highest-quality sites and growing practices.